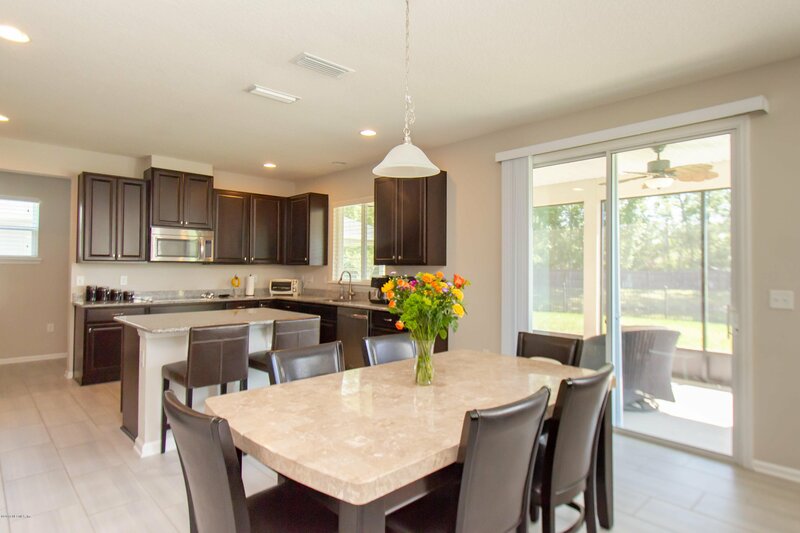 Are you looking for a HOME that offers an updated gourmet style kitchen with beautiful stainless-steel appliances, granite counters, custom cabinetry and a large center island for you to easily create amazing meals for you and your family? Do you dream of a home with a game room or movie theater, to relax and enjoy your free time? How about a BEAUTIFUL neighborhood that is filled with other gorgeous homes and is conveniently located close to TOP NOTCH restaurants, AMAZING shopping and provides easy access for commuting and travel? Then call Now to set up your private showing to your New home! Do you enjoy spending time outside gazing at the water, grilling, playing games or reading a book? Then THIS IS YOUR HOME! SUPERIOR 4/3 offering over 2900sq.ft. of open living space! Also features a HUGE Master Suite with private bath and walk-in closet, 3 additional bedrooms and a bonus room! Lots of windows throughout that bring in an abundance of natural light! Great space to entertain outside as well, complete with a beautiful screened in patio, fenced in backyard and perfect view of the lake. Set up your private showing today. Listing courtesy of COLDWELL BANKER VANGUARD REALTY. Selling Office: PREMIER COAST REALTY, LLC.